We certificate products and services by checking that they meet the required standards and that companies manage their processes properly. 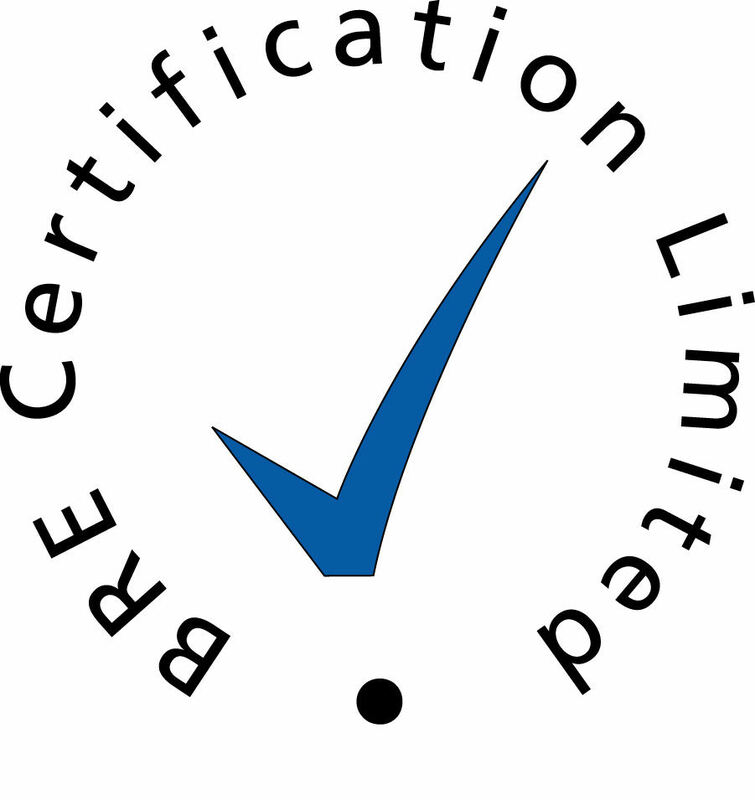 In turn, we are assessed by the United Kingdom Accreditation Service (UKAS) for most of our certification processes. They make sure that we are doing our certification work correctly and, when they are satisfied, issue us with a certificate. Certificates issued under our UKAS accreditation will show the mark which includes the UKAS crown and tick. We believe that our marks stand for something special - they are true 'quality marks' and they are recognised across the world. We also offer something that no other UK based product Certification Body offers - transparency. We do this through our website www.RedBookLive.com and via our Apps. The listings are accessed by many thousands of specifiers across the world, via our website or via distribution at exhibitions, events and trade missions. Certification of Fire & Security Products and Services and Management Systems (where the client has an LPCB approved product or service). It is not always possible to reproduce our mark on small products so you may also see "LPC" or "LPCB" on approved products. We advise you to check the validity of the certification on our website at www.RedBookLive.com. For more information regarding use of our marks please view the download on the right hand side of this page.